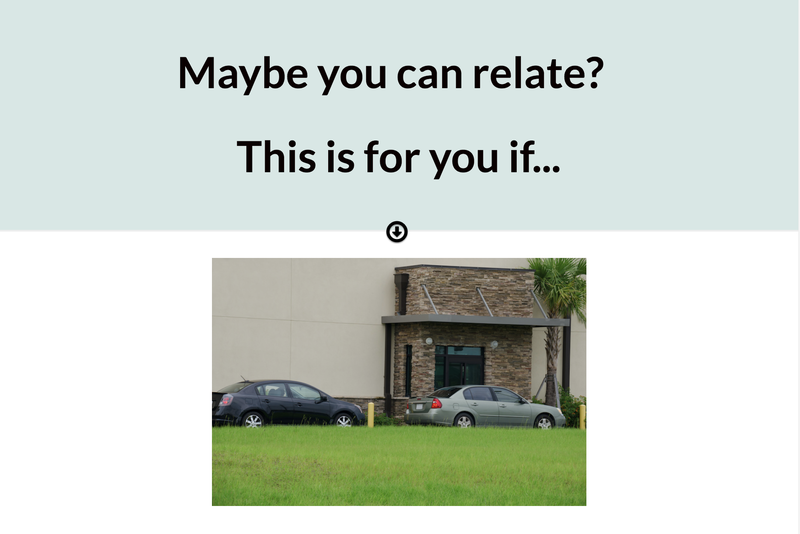 Do you find yourself in the drive-thru line all too often? Are you ready to lose some weight and focus on healthy eating? 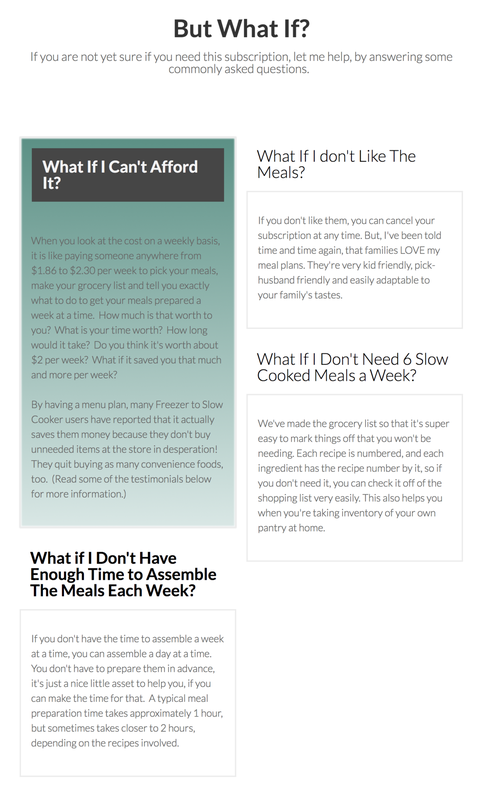 Are you sick and tired of trying to figure out what to fix for dinner every night? I was, too! And, I can help! Hi, I’m Sarah Robinson. 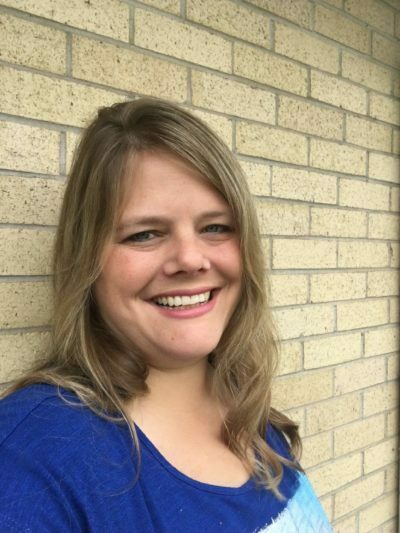 A busy, work-from-home, homeschooling mom of 7. I have been a drive -thru using, convenience-food-buying mom for many years, but I found a better way to get dinner planned without stressing me out. 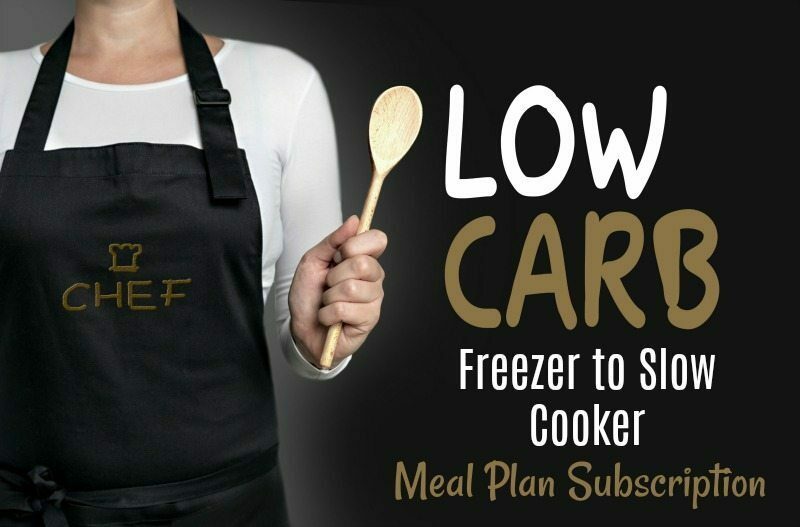 I’d like to help you find that way, too, by introducing you to the the Low Carb Freezer to Slow Cooker Subscription Plan. I remember when I first felt like I hit my breaking point when it came to preparing food AND trying to eat healthy and lose weight. I was always waiting too long to start dinner, so I’d opt for easy convenience foods instead of healthier options. My health seemed to be declining. My thyroid was out of whack and my blood pressure was climbing. My weight was also inching up year after year. I couldn’t seem to stay on track with any eating plan because I was so busy all the time. When I did stick to an eating plan, it felt like I was thinking about food ALL DAY. EVERY DAY. I didn’t have time to think about food all the time, whether it was healthy food or non healthy food. I just needed to eat and I needed to accomplish what feels like a thousand other things in a day. My day would turn busy and I would end up grabbing anything that would feed me and my family a quick dinner with little effort, no longer caring about the results it was having on my body. I was depressed and looking down on myself, always thinking tomorrow I would do better. But tomorrow only came occasionally and not consistently. Because it was too much work to think it all through. But now, I figured out a better way. There’s no need for me to feel so helpless. I finally decided that it had to get better. We had to fix this problem. 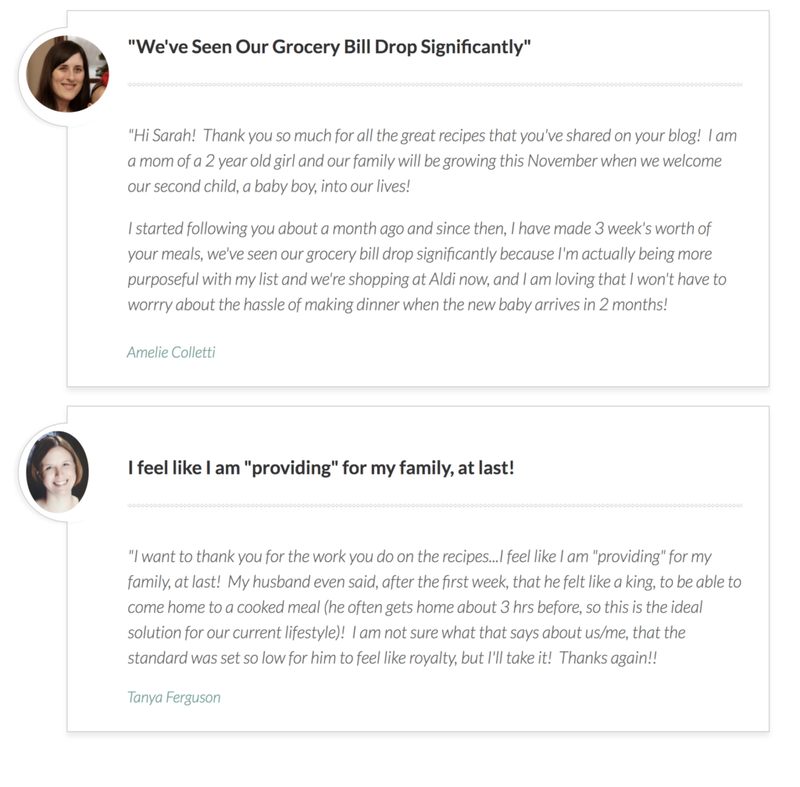 • ​You rely on drive-thru’s, take out, and convenience food more than you care to admit. • You’ve been meaning to lose weight for years and keep putting it off. 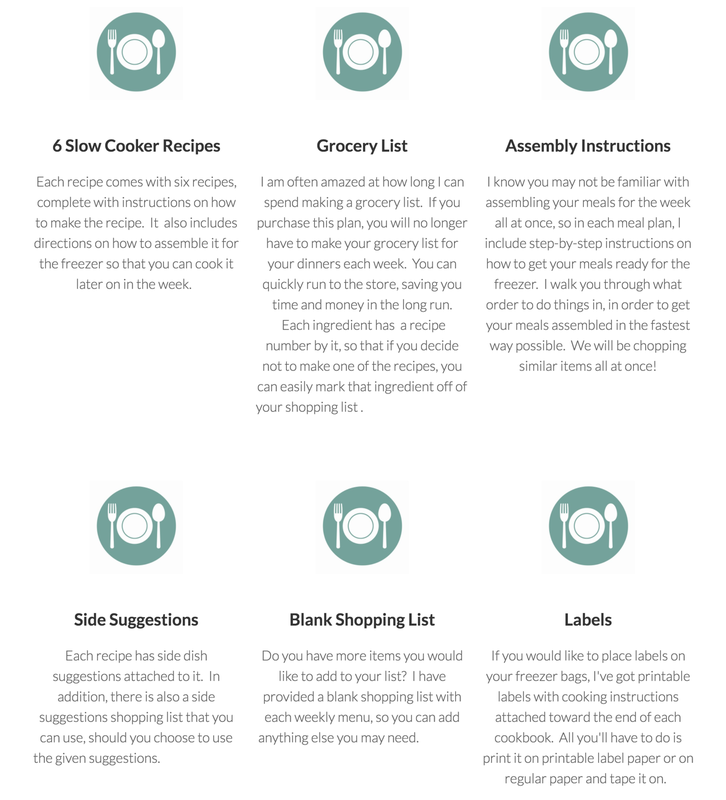 • You never have the right ingredients on hand to make what you need to make for dinner. 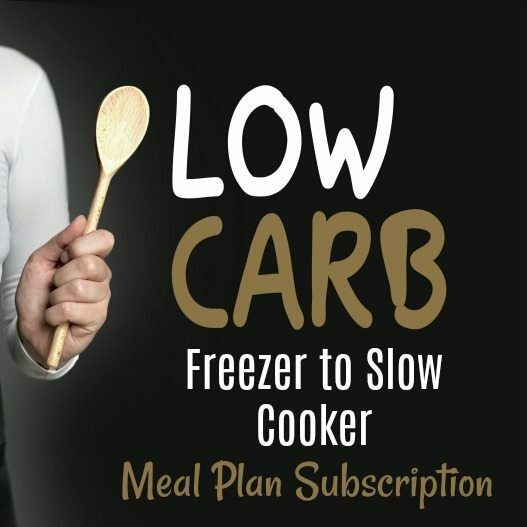 • You know you need to start a low carb diet, but you don’t want to think through what you’re going to eat. • You struggle with deciding what to fix for dinner. • You’re bad about planning ahead, when you go grocery shopping. 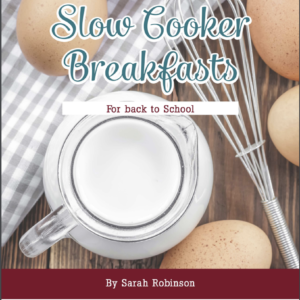 • When you cook dinner, you’re eating the same things over and over again and you’re not exactly happy about that. • You don’t enjoy cooking. 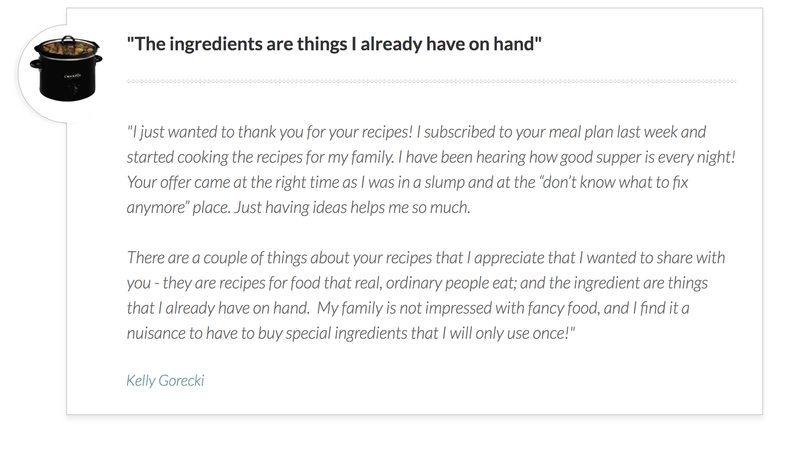 • You wish you could afford a personal chef. 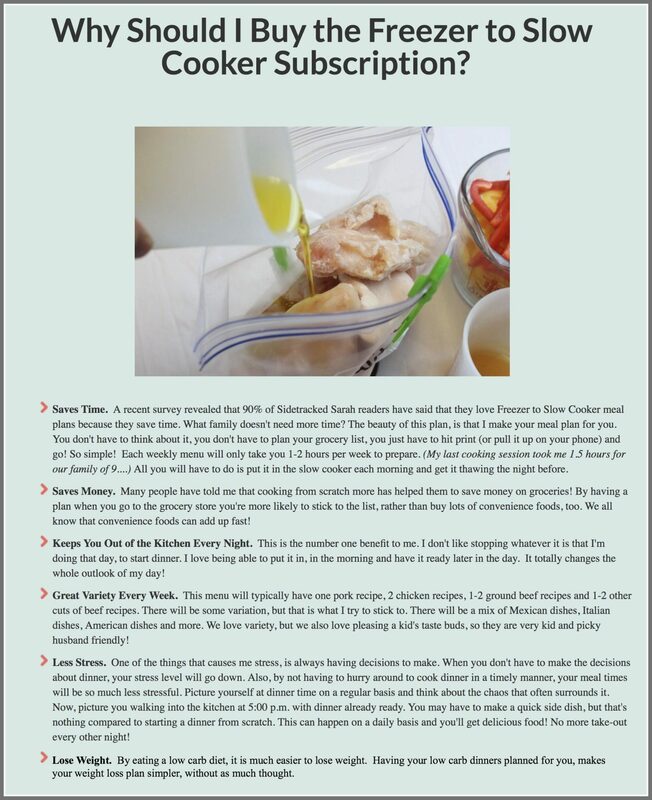 • Your health is declining and you know you need to start eating healthier food. 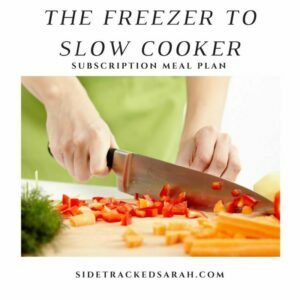 What is a Freezer to Slow Cooker Subscription Plan? Is it for me? What do you consider low carb? 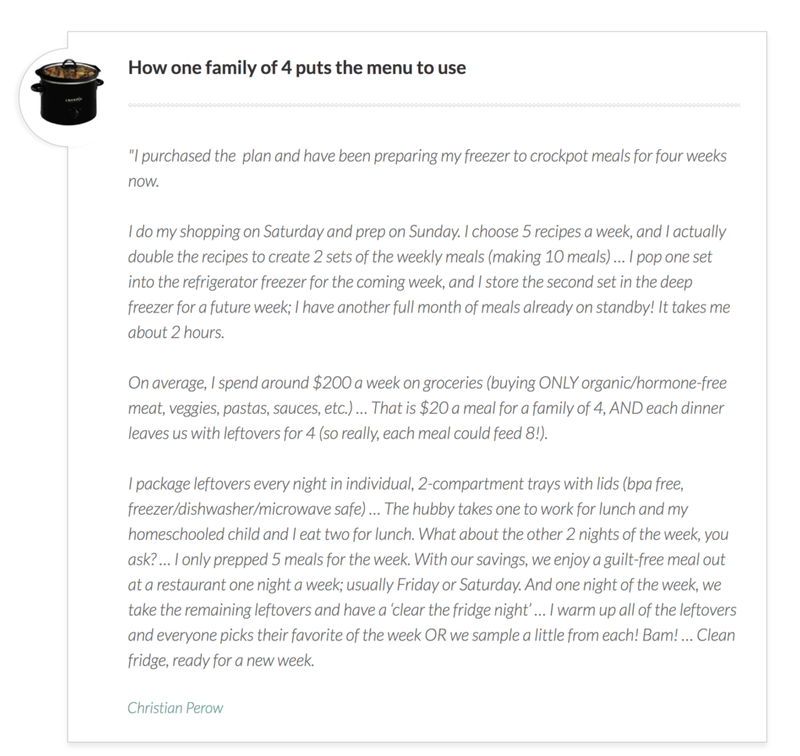 In my years of experience with losing weight after having had 7 babies, I figured out that the best way for me to lose weight is to keep it simple. By going on a low carb diet, I’m eliminating sugar and processed ingredients and I’m increasing protein, vegetables and healthy fats. 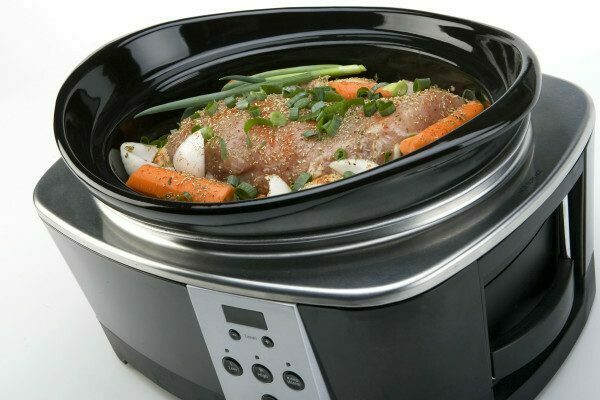 These recipes will not have white flour, white rice, sugar (or any form of it), corn or potatoes (because they are starchy, fattening vegetables). They will be heavy in meats and vegetables. They will not contain pasta. On occasion, I may suggest a low carb tortilla or brown rice. For me, personally, I aim to keep my carb count below 100 grams of carbohydrates, so these dinners will help you to do that, assuming you regulate it throughout the day as well. Do you ever use sweeteners? On occasion, if the recipe calls for a sweetener, I will use stevia. I recommend buying a bag of THM stevia powder on Amazon to keep on hand, as it is the best tasting and does not have a bad after taste. What do you use as a thickener? In calculating the carb count of corn starch, I discovered that there are only 7 carbs in a tablespoon. Most recipes that require thickening, will work well, using corn starch without altering your carb count much. If it’s a soup and I can eliminate the corn starch, I may use cream cheese or sour cream. Feel free to substitute your preferred thickener on these recipes. By being low carb, they typically ARE gluten free. 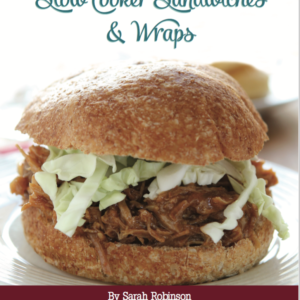 There may be occasional recipes that you would need to make a substitution on, but for the most part, yes, gluten free! I’m planning to begin feeding my daughter who has epilepsy, a gluten free diet to see if it helps, so this will be for me, too! 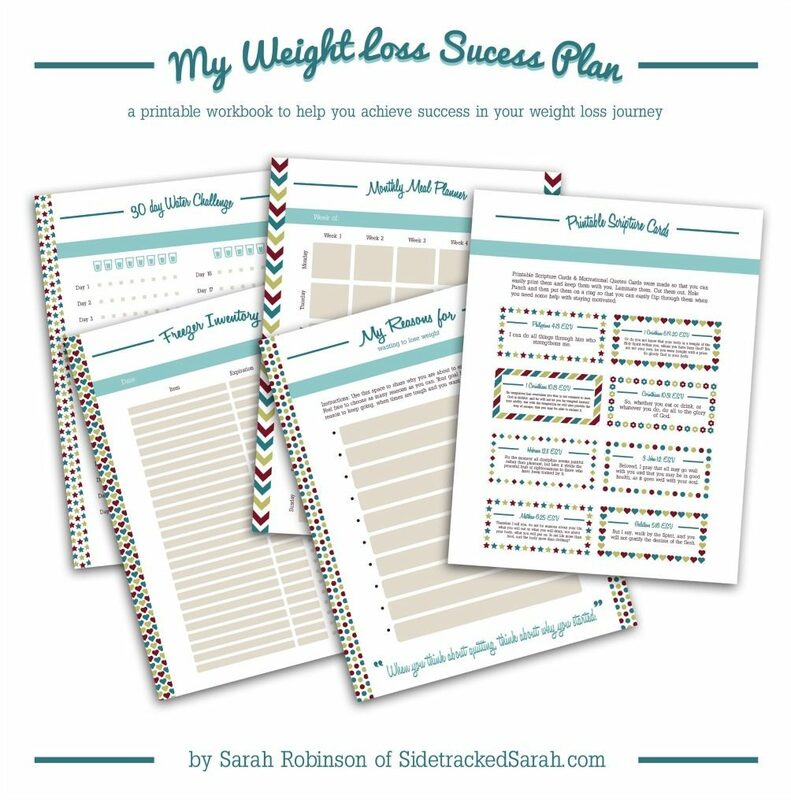 This printable workbook is designed to help you to have a plan to succeed at your fingertips. When I try to lose weight, relying on my own self control and memory, I tend to fail. By having a plan in place and in writing that I can refer to any time I’m feeling weak, I am much more likely to succeed. This workbook was made with that in mind. 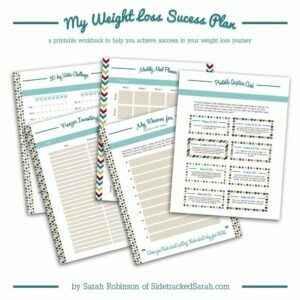 PLUS – All purchasers who receive the My Weight Loss Success Plan will have the opportunity to join in a weight loss success Facebook group where we all keep one another accountable to eat well and exercise. We’ll have weekly challenges and more.